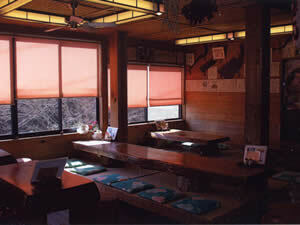 Momiji-ya is a soba and udon restaurant and shrine lodge where visitors can see how soba noodles are made. Located just before Musashi Mitake-jinja Shrine. 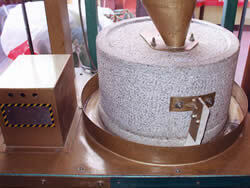 A shop where visitors can watch demonstrations of soba noodles made from homemade buckwheat flour. 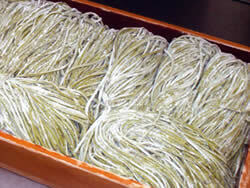 Udon noodles made with fresh Mitakesan water and matcha powdered green tea.